Aloha! 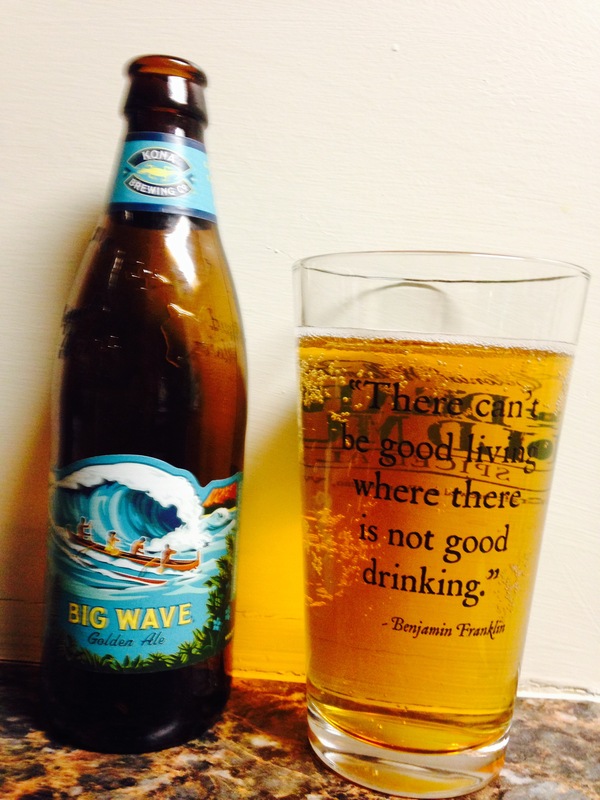 Big Wave should be the Hawaii’n state beer! It’s that good! Smooth and delicious, great color, great smell too, I think I actually smell pineapple. This is definetly a beer I would enjoy on the beach. I really like this beer a lot and won’t wait until summer to drink again. The alc content is a little low at 4.4% but I can deal with that with a taste this good. 4 stars.